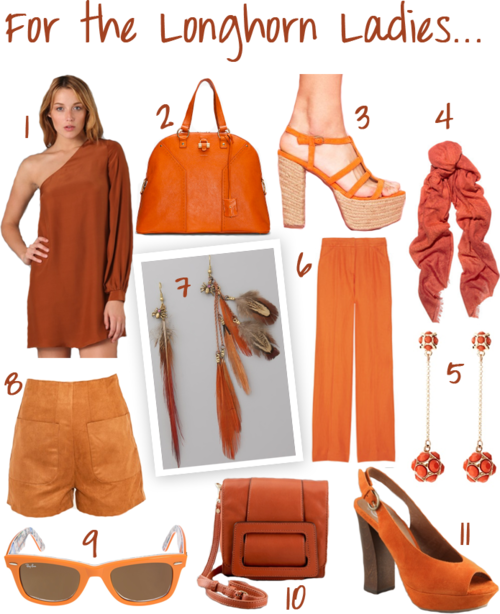 Football season is still a couple of months away, but it’s time to start stocking up on the best burnt-orange pieces for fall. We’re seeing a lot of rusty hues in incoming collections, so the good news is, you have a lot to choose from! Our favorite piece is from Elizabeth and James… what’s yours?